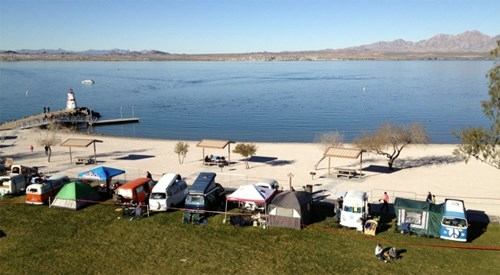 A Volkswagen extravaganza with VW buses coming from all over the country for a giant campout at Lake Havasu State Park. Check out VW’s buses of all vintages and types! Discover outdoor fun under the sun as you take a trip down memory lane at the 23rd Annual Buses By the Bridge.